This summer, you’ve probably got some extra time carved out for yourself to enjoy the outdoors. Hopefully, that means a peaceful evening here and there to relax under the stars, beside a campfire, or enjoying the quiet in your tent or hammock with a good book. As the readers among us know, a good book can enhance your getaway by setting the mood for relaxation, or for adventure and escapism! So, what’s on your reading list this summer? At GWH, we especially love great stories about the outdoors that feature female protagonist, both real and imagined. Our list takes you beyond fan favorites “Wild” and “Eat, Pray, Love” to help you get further off the popular reading grid, and includes both fiction and non-fiction to cover all tastes. and Outdoor Research. 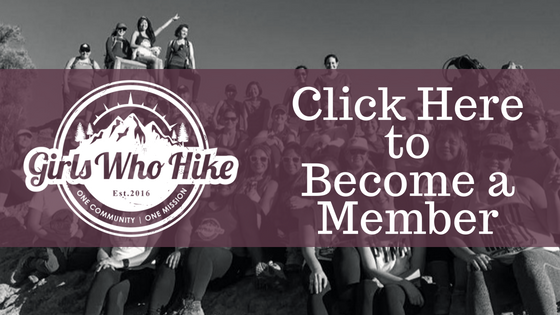 Share your favorites with your local GWH chapter! Kate is the ambassador for our Texas chapter. You can join her local meetups and discussions through the Texas chapter by clicking here.